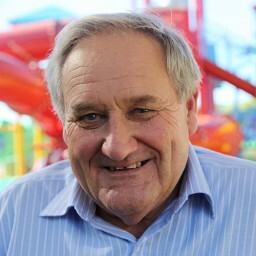 We deliver a reliable supply of competitively priced LPG to almost every town across WA and NT. It’s easy to improve the efficiency of your business with LPG from Kleenheat. Join the increasing number of businesses that are taking advantage of this efficient, reliable and cost effective form of energy. Whatever type of business you operate, our dedicated business team can provide a tailored energy plan to suit your particular requirements and assist with the seamless conversion to LPG. 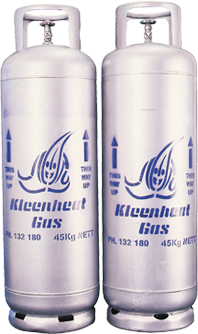 Kleenheat supplies LPG cylinders and bulk storage tanks to a range of commercial and industrial customers. We'll continue to use Kleenheat, their service is outstanding.